Dia Art Foundation presents a major exhibition of work by Nancy Holt at Dia:Chelsea, located in New York City. The exhibition features two large-scale installations from the 1970s that examine projected light: Holes of Light (1973) and Mirrors of Light (1974). The project is undertaken in conjunction with the planned acquisition of Holt's Sun Tunnels (1973–76), together representing a major, new multi-phase commitment to the ongoing study of Holt's important work and legacy. 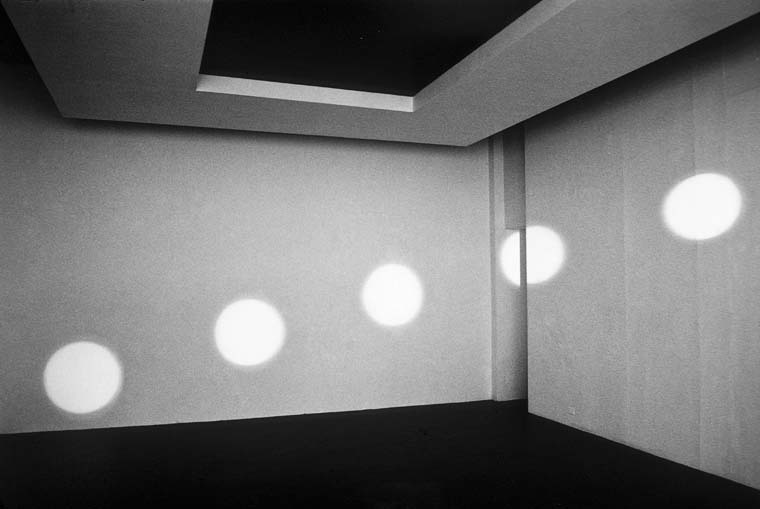 Holes of Light has been presented three times in its 45-year history, and Mirrors of Light has not been shown since its two original installations in 1974. The exhibition will be accompanied by public programs and a forthcoming publication. Born in Massachusetts, Nancy Holt (1938–2014) grew up in New Jersey and graduated from Tufts University, where she majored in biology. Holt's five-decades long practice included work in art, architecture, and time-based media. Her visual work has been exhibited internationally since 1970, but Sun Tunnels, a work of Land Art located in Utah's Great Basin Desert remains her most recognized. 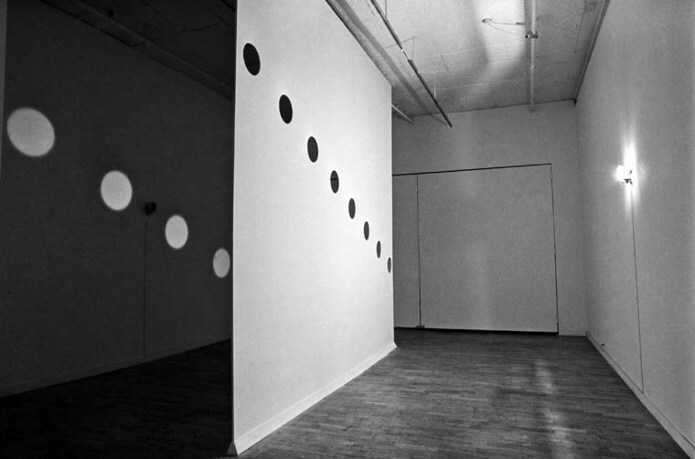 In 2010–12 the retrospective Nancy Holt: Sightlines traveled to New York, Karlsruhe, Boston, Chicago, Santa Fe, and Salt Lake City. 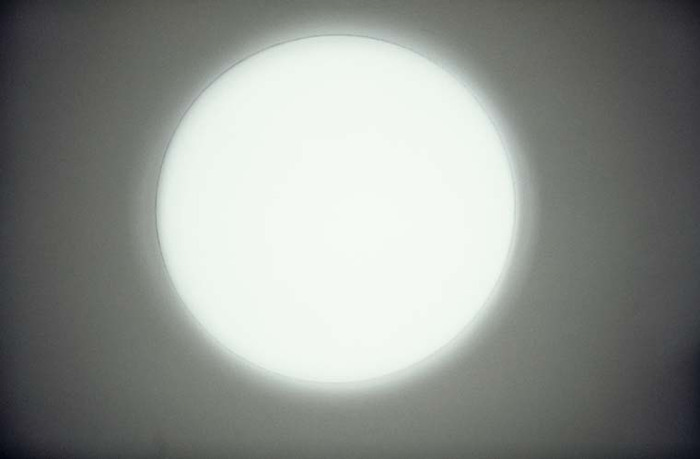 Holt's work is in major public collections, including: The Museum of Modern Art, New York; Whitney Museum of American Art; and Utah Museum of Fine Arts. In the last decade of her life, Holt was involved in both creating new works and revisiting her archive as well as managing the Estate of Robert Smithson. The Holt-Smithson Foundation was formed posthumously in 2017. Kelly Kivland is an associate curator at Dia Art Foundation, where she has worked since 2011. At Dia, she has curated Nancy Holt (2018); Joëlle Tuerlinckx, THAT’S IT! (2018); François Chaignaud & Cecilia Bengolea (2017); occasions and other occurrences hosted by Isabel Lewis (2016); Steve Paxton, Selected Works (2014); Lisa Nelson and Steve Paxton’s Night Stand (2013); and was assistant curator for Thomas Hirschhorn's Gramsci Monument (2013) and Yvonne Rainer (2011-12). She also curates the Artists on Artists Lecture series, and has commissioned Artist Web Projects from Basel Abbas and Ruanne Abou-Rahme, Laylah Ali, Daniel Lefcourt and Nick Mauss and Ken Okiishi. She holds a master’s degree from the Center for Curatorial Studies, Bard College. Founded in 1974, Dia Art Foundation is committed to initiating, supporting, presenting, and preserving extraordinary art projects. 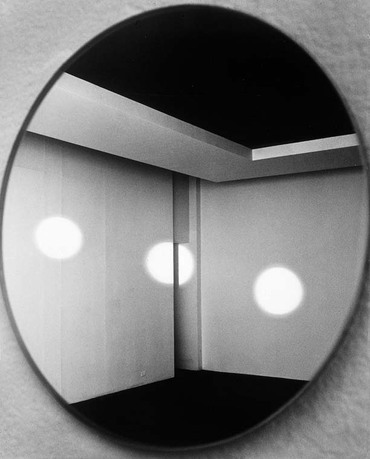 Dia's exhibitions and programs trace relationships, formal dialogues, and conceptual parallels among international artistic practices that are historically and intellectually linked to Dia's focused collection of art from the 1960s and 1970s. Dia offers a vision and a structure for artists of varying disciplines to realize work—often of significant scale, ambitious scope, or over extended periods of time. The institution's hybrid legacy encompasses permanent land art sites, long-term presentations, multimedia commissions, and projects in radically different geographic areas, alongside traditional museum presentations and scholarship.